Maurice’s professional education began at the Illinois Institute of Art-Chicago. There, he benefited greatly from a wide-array of course that taught him the creative possibilities of design and multimedia. He earned a Bachelors’ degree​ in Media Arts and Animation in 2002. After completing his education at the Art Institute, Maurice attended The University of Phoenix, where he successfully obtained his Masters’ degree in 2006. In addition to his previous educational achievements, Maurice earned a Bachelors’ degree in Web Design from Westwood College (Denver, CO. ) in 2011. Since 2004, Maurice has been professionally involved in secondary to higher education​ as an instructor. He has taught subjects including web design, graphic design, 3D modeling and animation, photography, interactive media, motion graphics, and user experience. 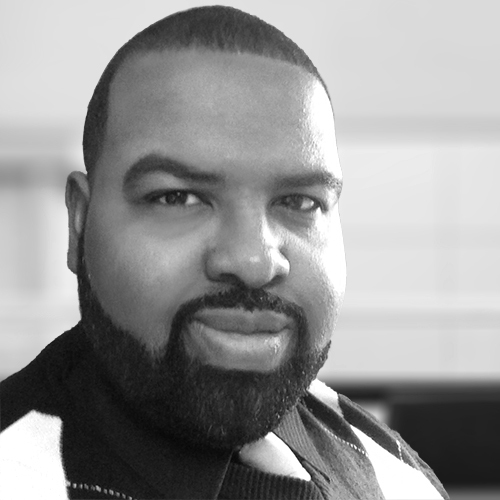 In addition to his experience as an educator, ​Maurice has served as a freelance design contractor for several individual clients and small businesses. Both his educational and professional experiences has aided Maurice in developing a valuable skill-set for solving a variety of multimedia problems. With the ever-changing landscape of media, design, and technology, Maurice believes in the importance of constant self-evolution through rigorous research and implementation.